Education it is said, is the foundation upon which we build our future and has been embraced across the world as a tool that enhances and keeps a great future by imparting skills and knowledge necessary for achieving once goals. 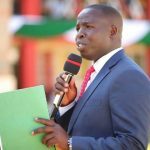 The County Government of Nandi through the Department of Education and Vocational Training joined Kapsabet Boys High Primary School in a thanksgiving ceremony for KCPE results class of 2018. 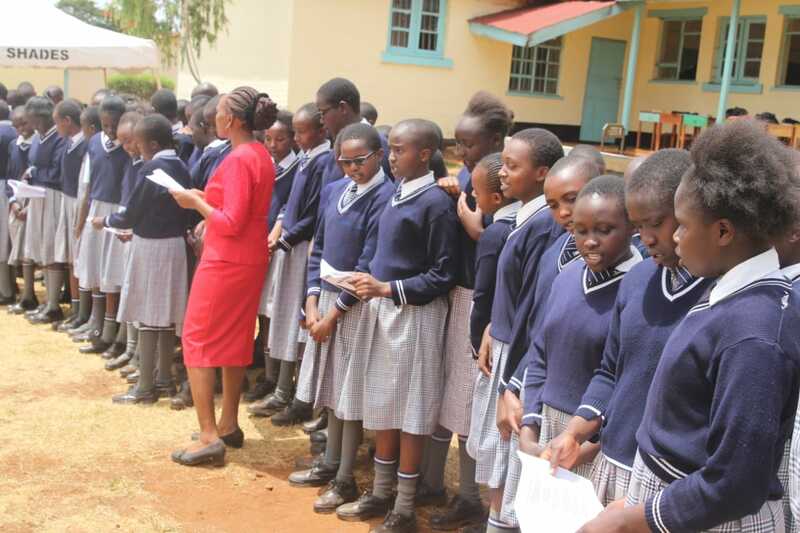 The school emerged amongst the top in public schools in the county by attaining a mean score of 380 marks and sent 35 students to National secondary schools while 33 others joined extra county schools. While speaking during the event, Judith Jelagat the top student who scored 437 marks and joined Alliance Girls High School commended the school and the teachers who guided her towards achieving good marks. She also encouraged all the students to work hard and to be close to their teachers for guidance and emphasized the importance of commitment, discipline, and determination which she attributed to her success. 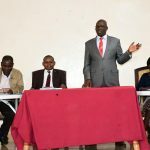 Deputy director Teachers Service Commission Nandi County Mr. Lesayo Megiri who attended the ceremony appreciated the stakeholders for laying a good foundation which enhances success to the students. He raised concerns over how students are spending their half-term break and holidays and challenged parents to take charge of their children. 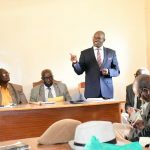 “It is also very important to thank these parents because they also contributed a lot for the success of these students in terms of social support and financial support,” he added. Speaking during the function, the director of Basic Education in the County Government of Nandi Mr. Samwel Biwott lauded the school for achieving great marks and ensuring child future is guaranteed. He disclosed that the county Department of Education and Vocational Training is committed to providing a good environment for learners to enhance success for students. The Deputy County Secretary Truphena Chebitok Kobiro who was also present asked the students to keep up the good. She commended the school for maintaining a high score for a long period of time and managing to send students to top schools in the country. She called on parents and guardians to ensure that every child goes to school once he or she attains the age of schooling so that they build a strong foundation in education.